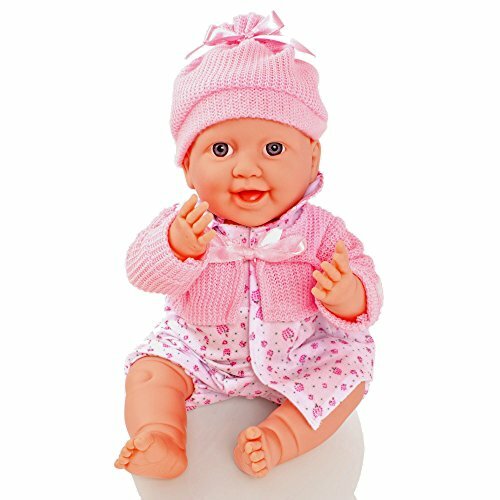 Pretty Little Treasure is a 38cm (15") soft bean filled baby doll with a deluxe removeable romper suit and matching hat. 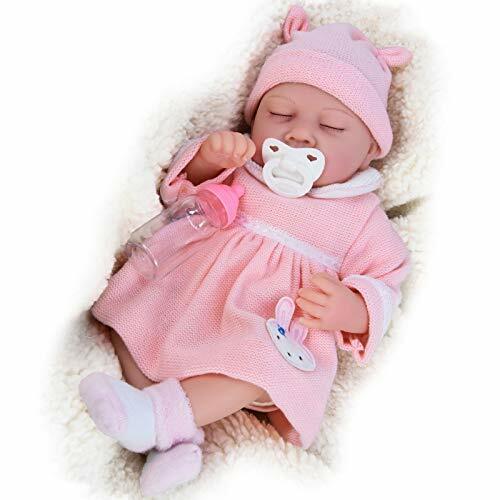 The doll drinks, makes bubbles when you squeeze its arm, and urinates, too. 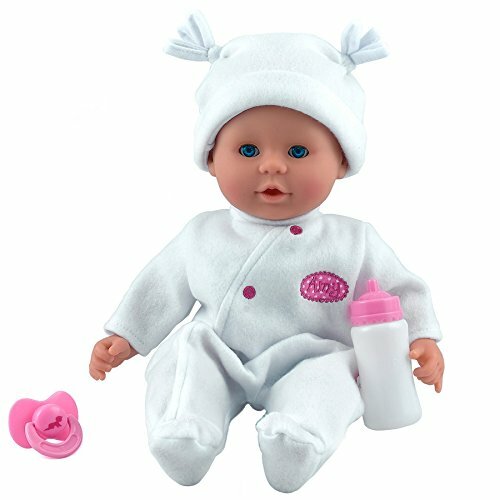 The doll comes with a rattle, a bib and a drinking bottle. 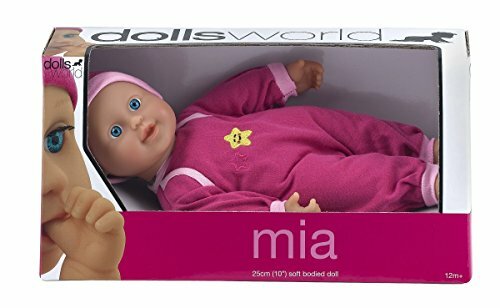 The set is suitable for children aged 3+. 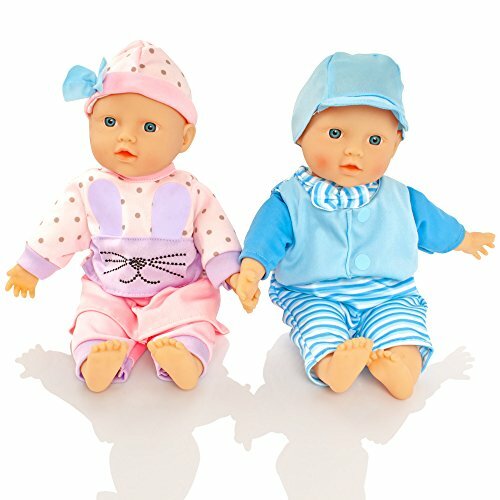 As a leading company specialising in dolls, "The Paris Doll Collection" needs no introduction! Harry Potter and the Chamber of Secrets Professor McGonagall doll's Filmgetreue dolls for real fans.